As we move through spring, you'll notice the greens getting firmer. You can no longer rely on soggy ground to hold your ball by the pin; clean strikes, generating backspin, are the order of the day. There is a major misconception about backspin - that it is created by the grooves in the clubface of our irons and wedges. Not necessarily true. In fact, a lofted face with no grooves at all would produce as much backspin. The key here is moisture; in damp conditions the ball just slides up a grooveless face, creating a spinless, hot flyer. Grooves, then, act like the tread on a tyre, dispersing moisture and allowing the face to grip the ball even when wet. Grooves are an often-overlooked yet vital part of a golf club's design, and the game's leading brands devote a lot of time and effort to it. The irons we stock sport the latest spin-generating technology; so why not trial some new models this week? After all, there are few better sights in golf than an iron shot, struck with authority, settling quickly by the pin. Click here to enquire about the right wedges for your game. 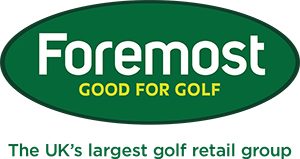 Free drinks, buggies and even places are up for grabs in the latest packages announced by my recommended travel partner Golfbreaks.com - and that's on top of some hefty discounts of up to 60%. Whether you fancy Forest Pines or Pinehurst, they'll have a deal for you. 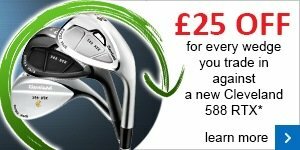 Now’s the time to master your irons as we’re offering you a FREE fit and FREE lesson when you buy a set of irons. We want to help you enjoy better golf and find that consistency with your irons that you can only achieve with a proper fitting. Watch this short video to find out more. Today's distance measuring devices are accurate to within a yard, giving you precise yardages to the flag. But that's only of any use to you if you know how far you hit each iron. Follow these guidelines to achieve just that. 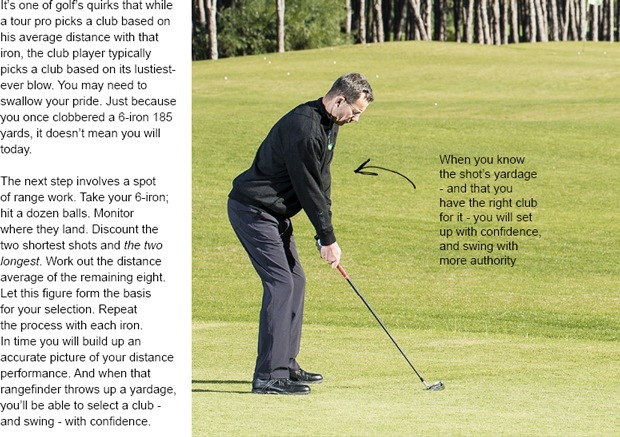 Gaining true distance consistency takes practice. Book some time with us to make sure you are putting that valuable range work to its best possible use. The new generation of game-improver irons is better-looking than ever, thanks to new materials and engineering processes. This means you can find all the launch assistance and strike forgiveness you need, in a much more appealing form. 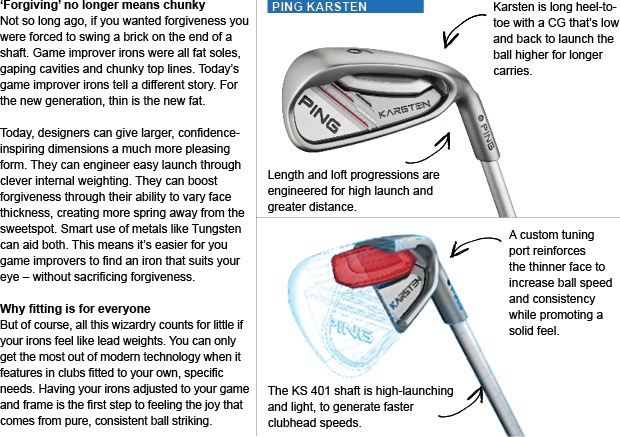 Your fastest route to better iron play is with the right clubs for your game, correctly fitted. We're here to help in both areas, so come and see us. 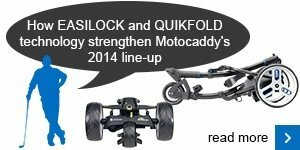 Thanks to Motocaddy’s EASILOCK and QUIKFOLD technologies, you'll find yourself spending less time in the car park and more time preparing for your round of golf. If you want to stop receiving emails from Dean Wingrove then you can unsubscribe here.